I'm glad that you read the article and fully understood my ideas over this question. The camera market has become like other pure electronic devices, gets outdated quite easily and experiences "trends". The DSLR comes from an old lineage, with a bombproof construction (on upper levels) and an ergonomics that's difficult to match by now. As discussed, we users are benefiting in some way from the current market status. If you want a solid product, that has a proven reliability and roughness the DSLR is the choice. If you focus on newer characteristics and don't need a camera so rugged, the MILC is the answer. 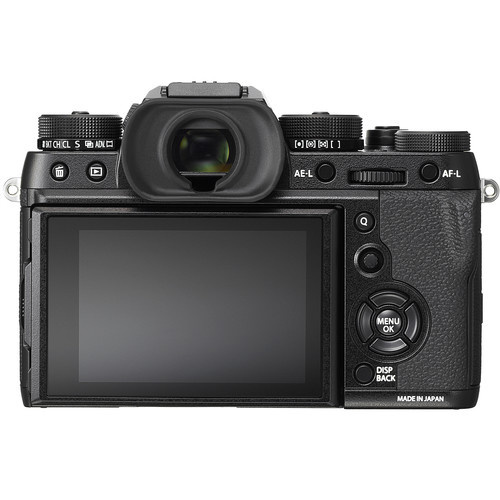 As you stated so well being an engineer, the mirrorless needs mature and evolve in some aspects. No doubt the latter will displace the market, still, it needs more room. Personally, I think that a MILC with better sealing and ergonomics will be a winner. Thank you very much for your feedback, it's very appreciated. Love to have this sort of replies, civilized, with real facts and respectful. For me personally DSLR > Mirrorless. The primary reason has little to do with tech specs but in my opinion is equally important. How the camera feels. Also, the wide array of lenses, gear and etc. DSLR is far from done. Exactly! The camera feeling in the hands is a dealbreaker, at least for us. Maybe not dead but they're not the cool kids on the block anymore. 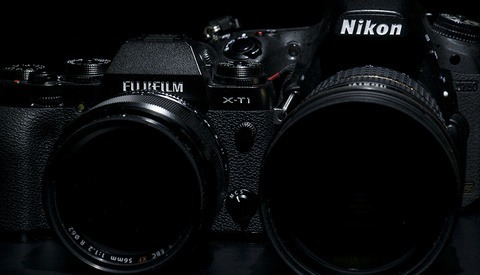 I will wait 2 years until mirrorless will be 2-3 generation older on canon/nikon side. Then buy one or d850. Too many cons and pros at the moment. That´s a very wise decision. 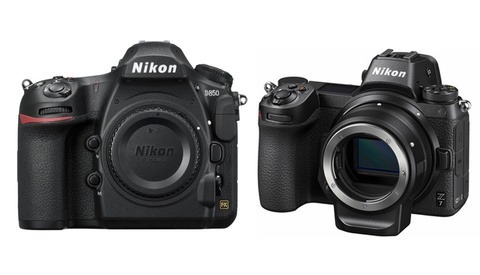 In 2 years the 850 will continue to be a stunning piece of gear and... cheaper than today. And the MILC's will be much better. I used to come to Fstoppers for great articles. A lot of the "articles" these days really feel like clickbait with these kind of headlines. "What a stupid question that is,"
"What a stupid question. But I watch you a lot. You ask a lot of stupid questions,"
There isn't going to be a Nikon D760, nor D860. Nikon and Canon are going to put their resources into mirrorless in the future. DSLR's will be dead when those manufacturers say they are. Companies exist to make money. Kodak and many film centric companies learned that the hard way. Yes, the ax is still being produced, and hangs in many garages, but the chain saw is where the money is made. till canon make mirrorless pro camera without movie or video mode build in then i will stop using my 5d original. Video today is basically "a simple matter of software". Canon will never make a DSLR without video, because the video is essentially a free feature, number one. Number two, it's one thing they're sort of good at. Their dual pixel technology is excellent. And number three is Cinema EOS. They are the only ILC maker with an upgrade path to something more expensuve than a flagship DSLR or mirrorless. 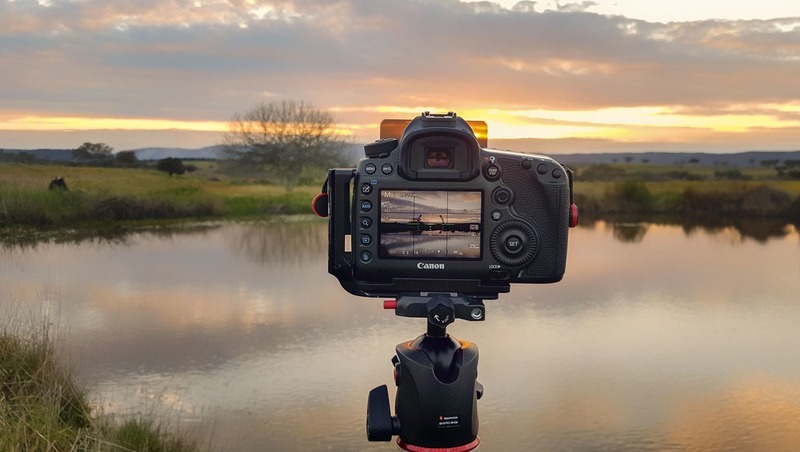 The mirrorless camera may be popular witht the amateurs, but those of us that are professional, and have a lot of money in our gear, DSLR will be here for a long time. 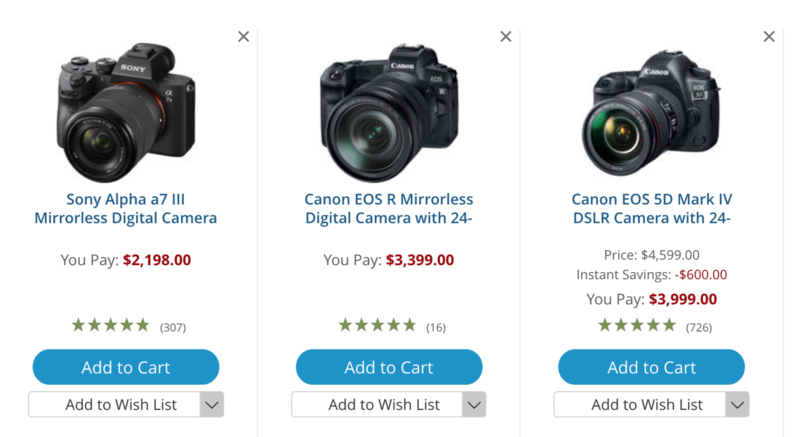 I believe the economics and benefits of DSLR's will withstand the competition, at least for a while. No, DSLR is not dead yet! This article reads like numerous articles over at dpreview where gearheads seem to rule the day. A good idea, great location and top team are the first things i think about before selecting which piece of inert hardware/software i require to translate my customers or my private vision to reality. I shoot nikon with the latest nikon and sigma glass and think the new canon/nikon mirror stuff is definitely not matching the current D850/D5 dlsr cameras. In a couple of iterations they have the chance to match and surpass sony which at that point i will invest time in taking a closer look at them (video is not relevant for my work so its all about the stills). Never been a better time to buy top quality glass seconhand as the "gotta have crowd" follow the newest marketing promises. 1) No. But the death throes have begun. Just as we saw with film and albums and CD's. Just as we're seeing with petrol cars. 2) The complaints in the article are Cannon specific, not general to mirrorless. I've gotten to spend the past week w/ a D850 and Z7. Z7 wins. Only realistic problem (vs D850) for me is occasional slow AF and I'll easily take the benefits of the Z7 over what minor AF complaints I've had. Now, do I wish the Z7 had some of the features Sony included? Yep. 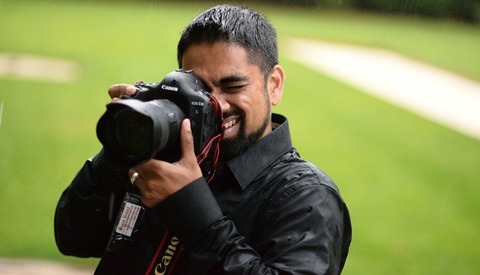 3) I doubt I'll ever buy another DSLR. And I'll be hesitant to ever buy another F mount lens. I'll continue shooing my D850 and D5 (The Z7 isn't mine). My D800 & even D200 will continue to serve as capable extras or for risky shots. But the future seems clearly mirrorless. for me small compact cameras are really dead. Much easier to use your iPhone or another normal phone. If you want quality shots, then please use DLSR cam. Oh yes I think they are dead, I already sold mine.